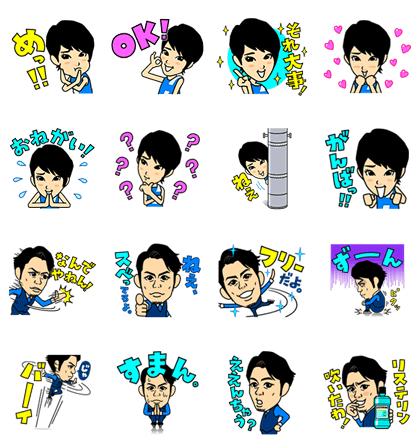 http://www.line-stickers.com/ – Moving Ayame Goriki & Daisuke Takahashi – LISTERINE Line Sticker | Moving Ayame Goriki & Daisuke Takahashi sticker. With Listerine, you can transform. Join the Listerine 21 Days Challenge today! 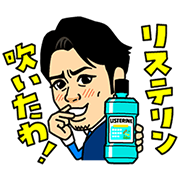 Friend Listerineʹs official account to get stickers featuring Ayame Goriki and Daisuke Takahshi, ambassadors of the 21 Days Challenge campaign! Available till May 25, 2015.